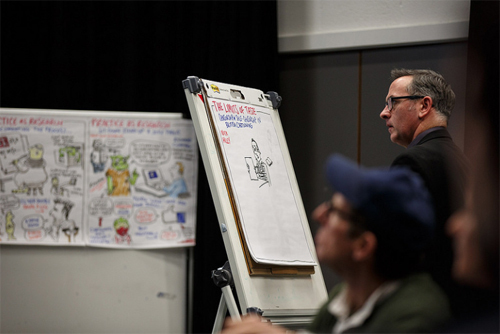 Drawing live at conferences and events is something I've been doing more of over recent years, producing a memorable cartoon summary of speeches, workshops and discussions. 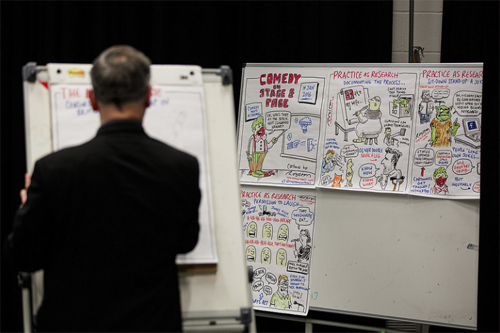 The process is variously known as graphic recording, scribing, sketchnotes, graphic facilitation, visualisation ... I tend to just call it live cartooning. The subjects can be many and varied, though this one, held last month, was something of a gift: a conference called Comedy on Stage and Page. 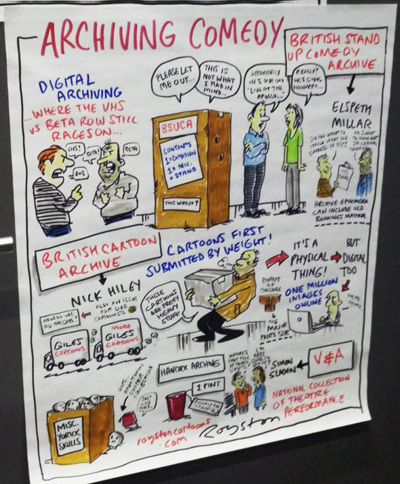 It was held at the University of Kent by the newly established British Stand-Up Comedy Archive (BSUCA) in association with the British Cartoon Archive. The photos are copyright BSUCA, and you can see more here. Below is one of the finished pages. I completed eight by the end of the day's events. 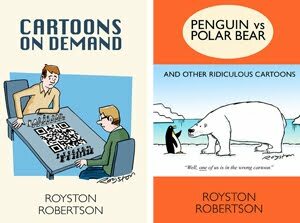 Get in touch if you have an event that could benefit from this kind of cartooning.